Our customers are telling us that PrognoStore has made their selling and inventory management really simple. They also discovered that PrognoStore can also help them build customer loyalty by being able to email receipts to every customer easily. This not only streamlines the whole purchase experience but also serves as a reference point for customers when they come to buy products in your store. Furthermore, emailing receipts is proven to be more dependable than having it printed out all the time; Not only in reducing paper wastage but because as human beings we are prone to disposing our receipts almost immediately. 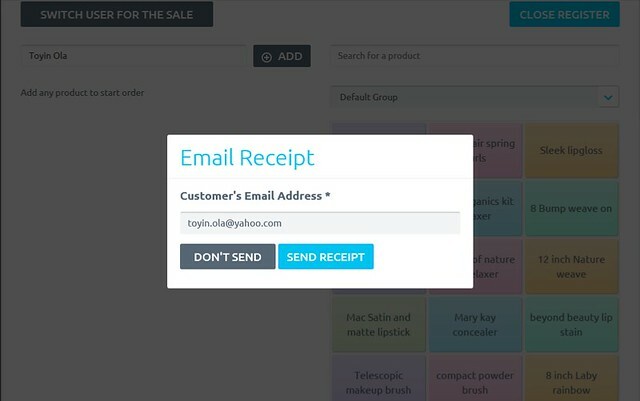 Adding Customer to sale (New & Returning customers): When a customer comes to buy a product whether new or old you can input the customer’s details during the point of sale. This automatically helps to keep the customer’s important records during important events since you have their email addresses stored. i.e Birthday wishes, holidays. When you have a customer’s email as a result of the receipts of the sales being emailed that is saved, you are able to send such well wishes and this gives that customer an emotional connection which in turn helps with their loyalty. Sell and email receipts: Making sales to every customer that comes into your store and choosing to email receipts after sales has been made helps to build to customer loyalty in the sense that a customer feels more attached because they have an assurance that they can always go back to their inbox to find evidence of their receipts just in case there is any issue. Track customer receipt to understand buying behavior: Emailing receipts as a retail business owner it helps you track the customer’s reports of products that are not doing well, products that are basically aren’t really purchased by customers and this in essence helps to improve under buying behavior. Therefore measures like running promotional offers for under buying products will help attract loyalty from the customers. Understand products frequently purchased: Emailing receipts to customers helps you as a retail business owner to understand how often a product is being purchased and this in turn helps grow your business. It also makes sure you don’t run out of stock because with the receipts you can tell which product has been bought to most which eventually helps you restock. Use emails for marketing campaigns: Sending receipts via email to customers gets the customer acquainted with your business as a whole. It helps you have a database of your customers. In the long run, it keeps your customers abreast of promotional offers, newsletters on new products, sales and discount offers. How do these points stack up against what you are currently doing in your business? If you’ve enjoyed what you read and want to test it out for yourself, we’d be happy to give you a free trial. Also if you have comments or questions, feel free to drop them below in the comments section. Remember, PrognoStore is a 3-in-1 Cloud Based Solution combining Point-of-Sale, Inventory and Analytics to run your Business. It’s a beautiful software that’s simple to use but powerful enough to be all you need to run your store. 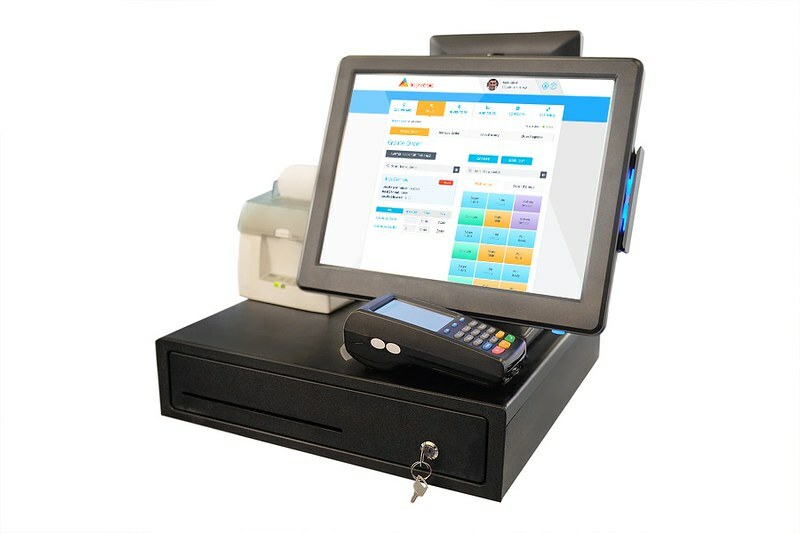 It is a super easy point-of-sale, clean and uncluttered. P.S: As a reader of PrognoStore Blog, we are happy to offer you a free trial of PrognoStore. Prognostore is the best point of sale software for your retail business. Join the league of our many users by signing up on www.prognostore.com/signup to enjoy 2 weeks free trial period! It’s all you need to run your small business.